Covermaster indoor sports floor products from Jayline (Aust) Pty Ltd protect valuable timber flooring while offering high quality, non-slip surfaces. With the greatest range of Covermaster Indoor Timber Sports Floor Covers, and an unbeatable selection of custom and standard colours and weights (6 to 32 ounces per square yard). Being fire retardant and having an anti-slip surface, no other company can offer a complete and safe product line up like Covermaster. 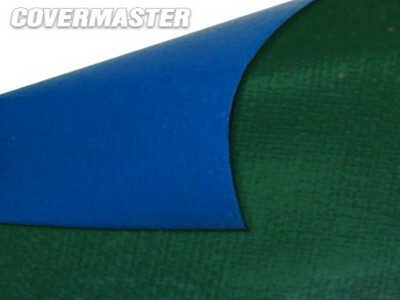 Utilizing the knife spread coating process, Covermaster Floor Covers are the highest quality available in the market. The type of manufacturing process, strength of the fabric core and the range of vinyl coating thicknesses are the main differences between available covers. One aspect of durability is the thickness of the wear coating. Further, higher core fabric tenacity will provide more resistance to tearing and abuse. At Covermaster, we ensure that all of our covers are coated equally on both sides with a proper thickness of coating to allow either side to be used up. A Covermaster Floor Cover should meet your requirements for durability, strength, colour choice and general wear and tear. You should consider two main factors to determine which cover is best for your facility: the frequency of use and the type of events (please refer to chart below). For instance, many gymnasiums are used at least once a month for trade shows, concerts, dances, and other events that may require furniture, chairs or tables. This would require a cover with a thick, durable outer wear coating and a high resistance to tearing. 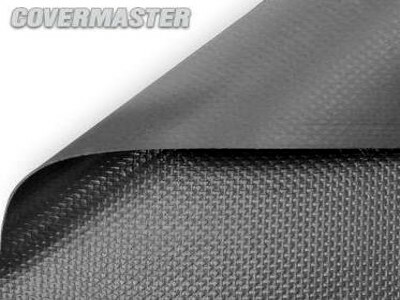 CoverMate II (for the Ultima Series) and CoverMate I (for the Master Series) provides a unique Handling system provides an easy and safe method of installation, removal and storage of your Covermaster Floor Covers. CoverClean Brushes for the CoverMate II and CoverMate I speed up clean-up after use, reducing your labour efforts and costs. Sweep as you roll up with no extra effort. CoverMate Storage Cover is the attractive way to cover and protect your CoverMate II or CoverMate I.
Download a Covermaster Indoor Sports Floor Covers brochure.